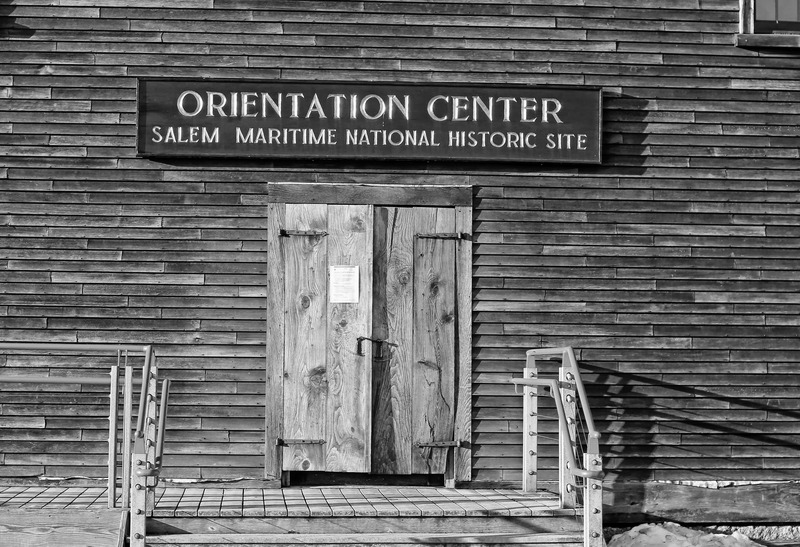 Salem Maritime Orientation Center, Salem, Massachusetts | Stop. Look. Shoot.